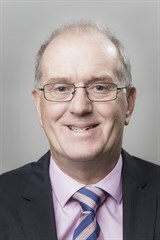 Bluff Road Medical Centre is delighted to welcome back Dr. Jim McDonald after a brief retirement. Jim will specialise in male and female health checks. Consulting: Wednesday and Thursday mornings. To book an appointment phone 9598 6244.